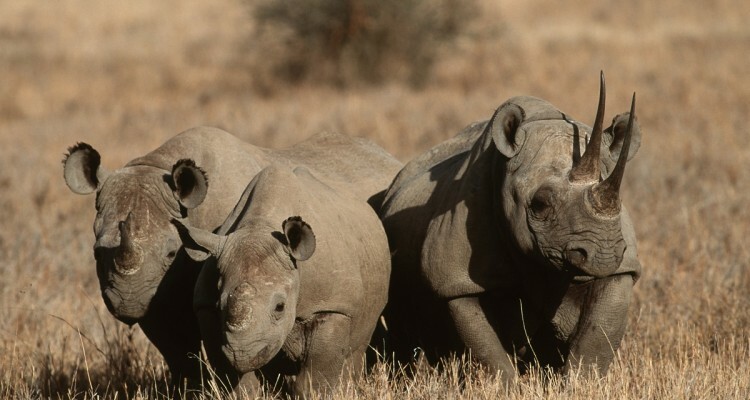 The Samara Private Game Reserve (SPGR) has already gained national and international recognition as a conservation and ecotourism operation of the highest standards and is also committed to the restoration of extirpated species. To this end SPGR sought to introduce Black Rhinos – Diceros bicornis bicornis – under a custodian agreement with South African National Parks (SANParks), for the primary purpose of maximising the expansion of the Black Rhino population, but also to increase the protection and conservation of the Black Rhinos in general, hence playing a crucial role in the growing of the national meta population. The African Black Rhino is listed internationally by the IUCN as Critically Endangered. Primarily as a result of heavy commercial poaching of the animal for its horn as well as through habitat loss, the continental population crashed from around 65000 in 1970 to 2,410 in 1995. Through strict conservation programmes, the numbers in Africa have since increased, reaching 4,880 by the beginning of 2011 and SPGR together with the support of Fondation Segré wish to contribute to safeguarding this fascinating African species.